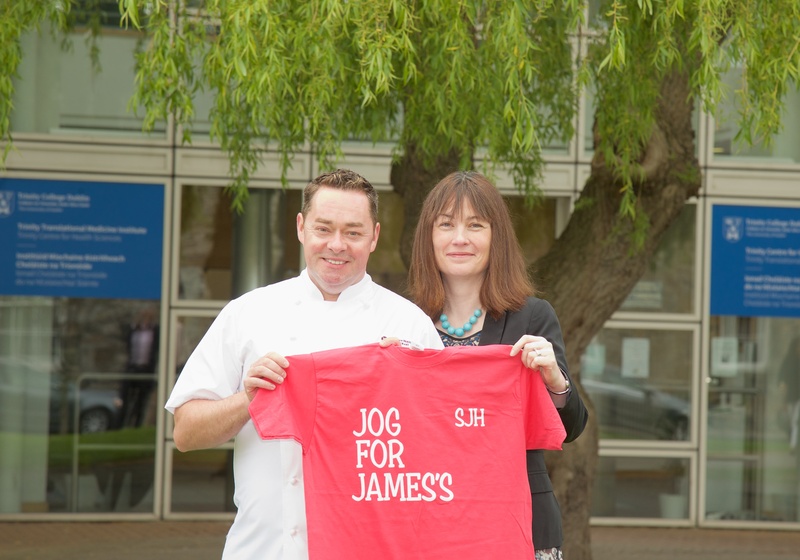 We were delighted to welcome Neven Maguire back to St James’s Hospital. We had the opportunity to up-date him on our plans and developments for our Target Lung Cancer campaign, and our new ambition for a lung cancer institute. Neven was at the hospital to make the cheque presentation of over €20,000 secured through the Neven Food Festival event that we held at the Clontarf Castle Hotel in September 2016. Thank you so much to all of you who attended. It was a wonderful night. 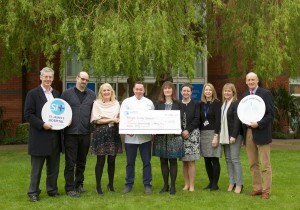 Neven was thrilled to hear about the amazing fundraising that many of our patients and friends of the hospital have been involved with for lung cancer over the past year. We also have a great group of women planning to do the Women’s Mini Marathon on 5 June, for Target Lung Cancer. We send them all our best wishes. We will be announcing more plans with Neven, so keep an eye out on Facebook and our website for our next big event! 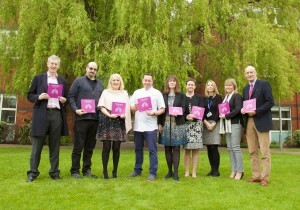 Thank you to Neven for being such a fantastic ambassador for Target Lung Cancer. Neven Maguire with Dr Kathy Gately, Clinical Scientist at St James’s Hospital.